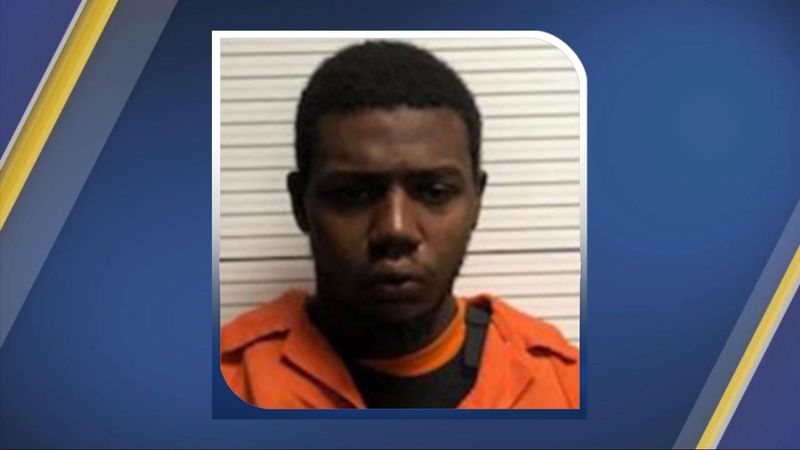 COLUMBUS COUNTY, N.C. — Highway Patrol has identified the suspect in the fatal shooting of Trooper Kevin K. Conner. Raheem Cole Dashanell Davis, 20, of Chadbourn, is charged with first-degree murder. Conner, an 11-year veteran with Troop B in District 5, was stopping a GMC pickup truck on a speeding violation at about 12:15 a.m. on U.S. 701 near Sellers Town Road in Columbus County. After a brief pursuit, the truck was disabled while trying to cross a railroad crossing. The driver then ran away from the truck.